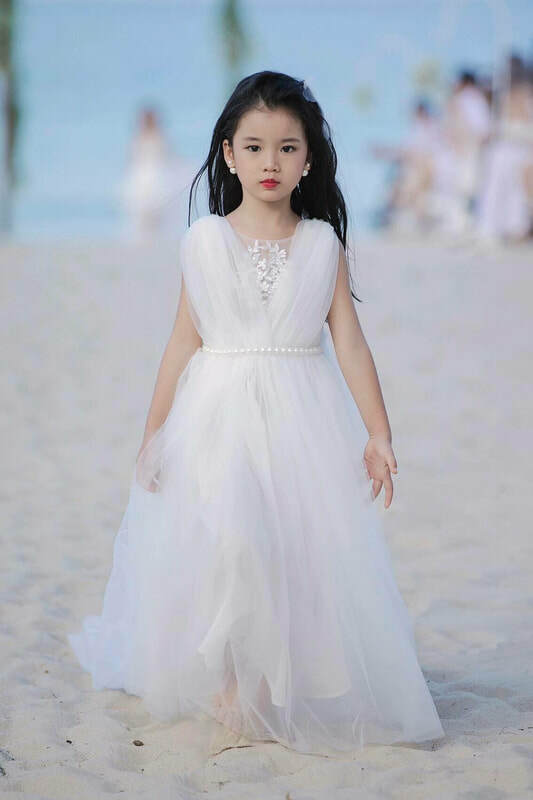 Nguyen Ngoc Bao Anh 6 years old was born in Hai Phong ,Viet Nam. 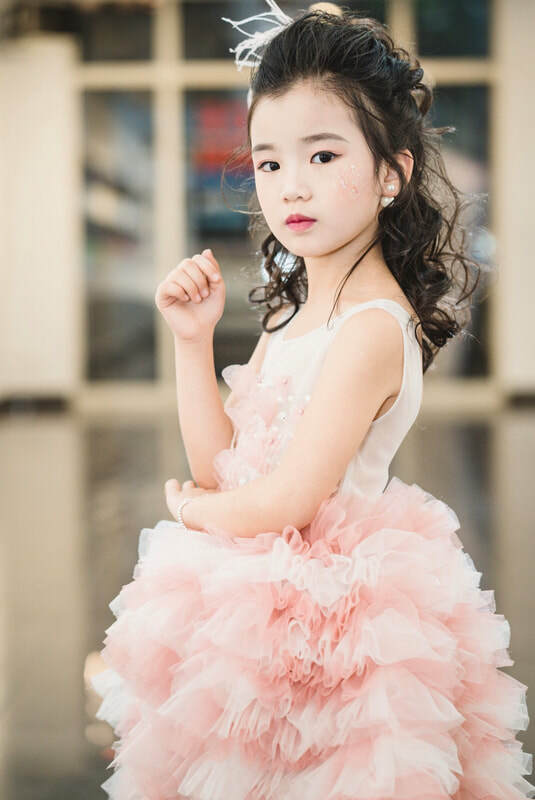 Bao Anh started modeling when she is 3 years old. 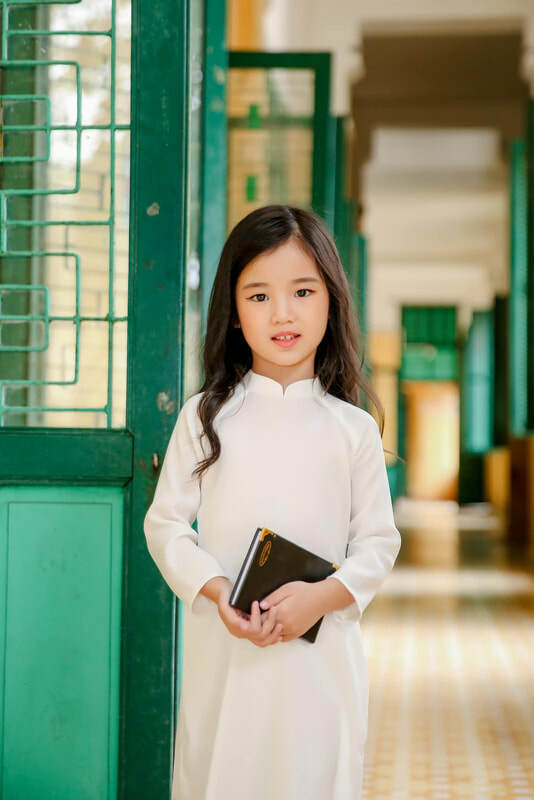 She has been studying at Uom Mam Tai Nang Hai Phong - Sea Star Academy. 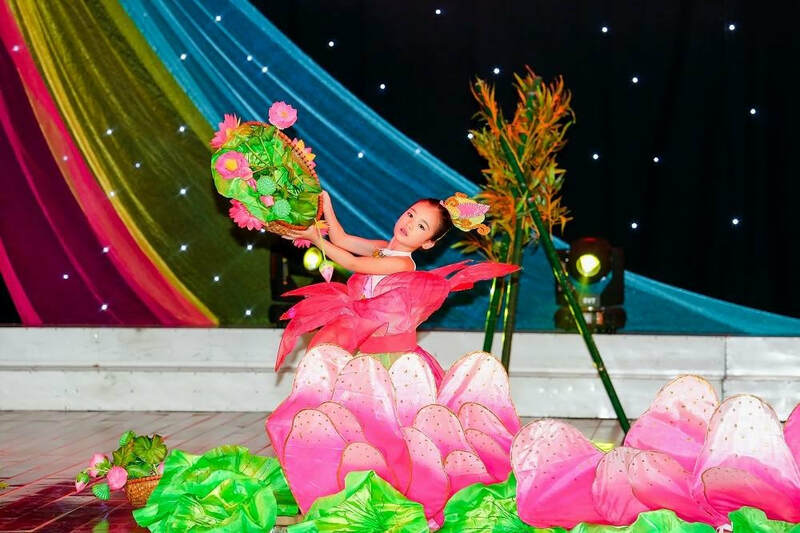 Bao Anh has talent dancing, singing, modeling. 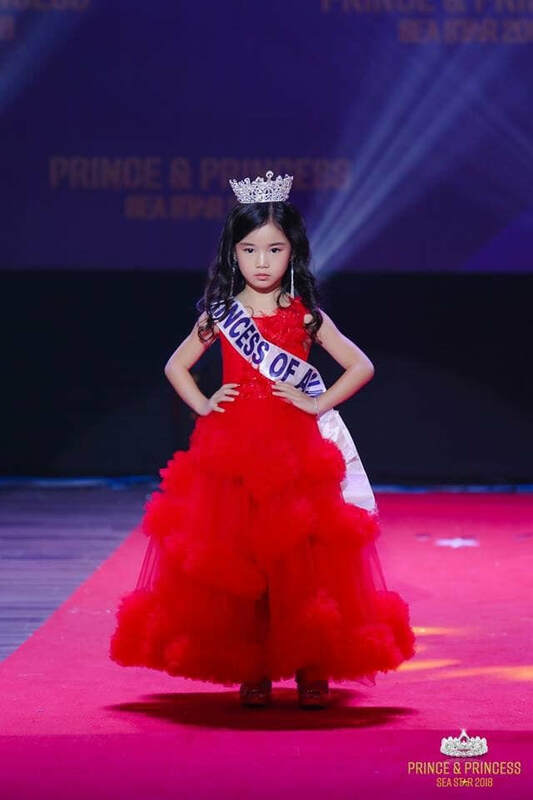 Bao Anh has won International awards: Princess of Asia 2017, Friendly child super model. 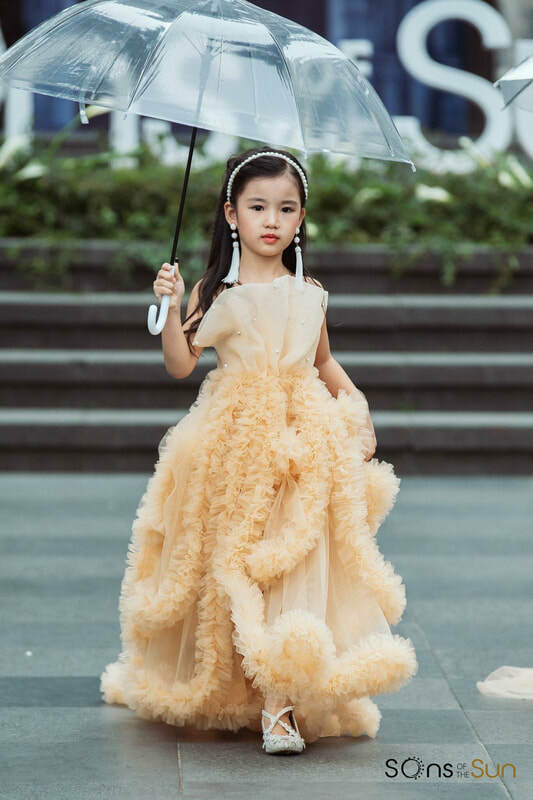 The favourite child model at Junior Model International a competition for professional child models from 5 to 12 years around the world held in India. Also Bao Anh has won domestic award: Artistic Sliver Dance Medal 2018. She is fashion show attended: guest of the performance at Prince & Princess International 2018 in Thailand, Vietnam International Fashion Week, Big Shows in Vietnam...And having participated in shows for charity. She dream of the future: Miss Contest, Study abroad and translate, have conditions to help disadvantaged people all over the world.